War speaks every language she says, because every nation has war. But of course this isn’t true. Many nations that make war on others do not have war at home, not in remotely the way the nations have it where wars are fought. Anyone in the United States knows that a global war aggressor suffers, but also knows that the wars are not here, and that the difference is one of night and day. Many nations also do not make war, nearby or far off. Some nations, Costa Rica, Iceland, and lots of little nations, have no military, no war plans, no investment in future wars, and no wars. And this is why it matters that War Is Never a Good Idea, because good ideas exist as available alternatives. The frogs, Walker explains very accurately as being among the representatives in her book of the creatures who play no role in creating war, have no understanding of war, and suffer from war, directly from its violence, and indirectly from its impact on climate change and the natural environment. Walker’s personification of war as a being that knows and thinks and does things for its own purposes is also, strictly speaking, perfectly accurate, as well as powerfully provocative. Just as a “selfish gene” can be understood as aiming for the well-being of the gene rather than the organism, war does not benefit its participants, its victims, its observers, or for the most part its creators, supporters, cheerleaders, or tolerators. War does not generate happiness, prosperity, fulfillment, wisdom, beauty, or sustainability. War generates more war. In the absence of war it would be quite easy to persuade enough people to nip in the bud any notion of creating it. 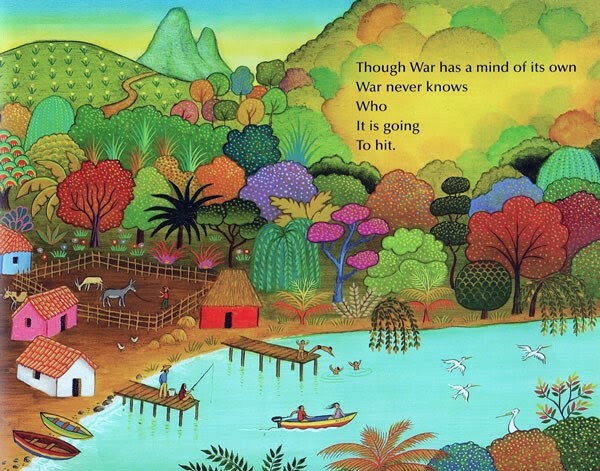 In the presence of war, the willful delusion that war is inevitable is quite pervasive. 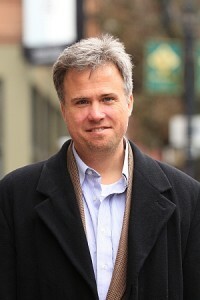 David Swanson writes for PeaceVoice, is director of WorldBeyondWar.org and campaign coordinator for RootsAction.org. Swanson’s books include War Is A Lie. He is a 2015 Nobel Peace Prize Nominee.